Its no secret that last year many of us discovered the sounds of Yuhen Blakrok through here participation in the Kendrick Lamar curated Black Panther soundtrack. Since then all eyes have been on Yugen which lead many watching her promote her sophomore album called Anima Mysterium. Soon after announcing a deal with I.O.T Records, she dropped off two singles called ‘Carbon Form’ and ‘Picture Box’ that were both accompanied by some visuals. 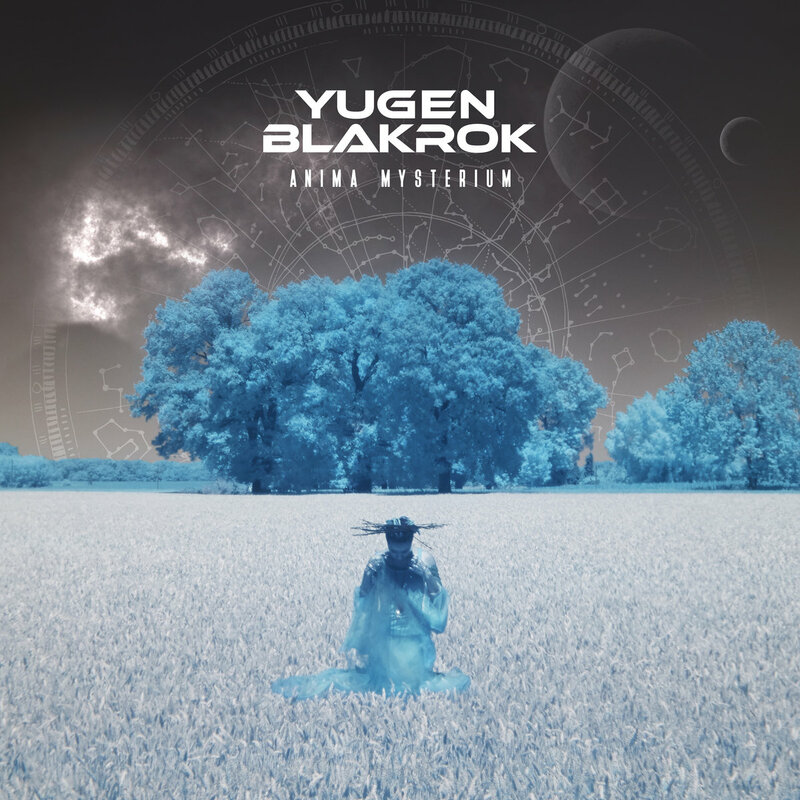 On the 1st on this month, Yugen finally released her Anima Mysterium album which consists of 12 tracks in total and carries features from the likes of Historian Himself, Jak Tripper, Bravestarr, Fifi The RaiBlaster and Zetina Mosia. This album has exactly what you would expect and not expect from Yugen, as her deliveries offer both new and familair Yugen sounds which is something the game can appreaciate.